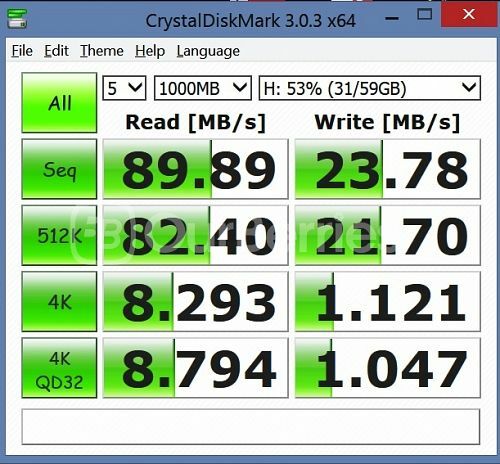 Today, we will be looking at a very different microSD card. 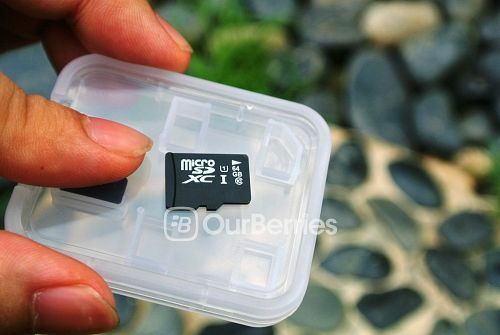 For the last few weeks, we have been looking at branded microSD cards, but today, we will be looking at a unbranded microSD card. 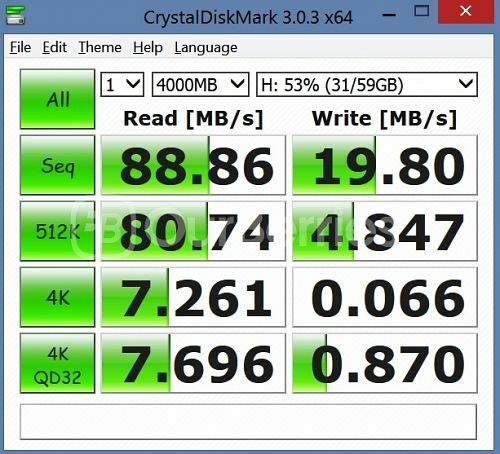 This microSD card is unbranded, and is supposedly from Samsung, but it has been performing pretty well for us, so let us take a look! 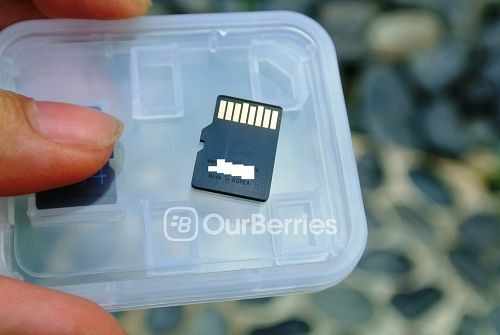 Unbranded microSD cards are usually not available for individual or consumer sales, as they are produced on consignments for promotional events, giveaways by other companies. These are typically done by mobile phone companies where bundled microSD’s are given with purchase of a phone. However, ex-stock may be prevalent sometimes, and these finds their way to the market. According to the distributor we got this card from, the card was supposedly manufactured by Samsung for another company whom cut their order quantity, resulting in the excess cards being left and hence, onto the market. Since these cards come with limited DOA warranty, the price is also relatively cheap, but we will talk about that later. As a OEM card, it has to be simple, a such, the front is just with the white text to explain the card. In this case, it states, UHS-I class 1, class 10 and the capacity, 64GB. On the reverse, you will find the batch number, serial number as well as its origin. In this instance, we can see that the card is manufactured in Korea. First, we test run it with h2testW which is a popular sequential testing tool. The test went pretty smoothly and constantly, so its a pretty consistent test. All in all, the card is very well-rounded. For both mobile use or camera (sequential) use, we can happily recommend this. 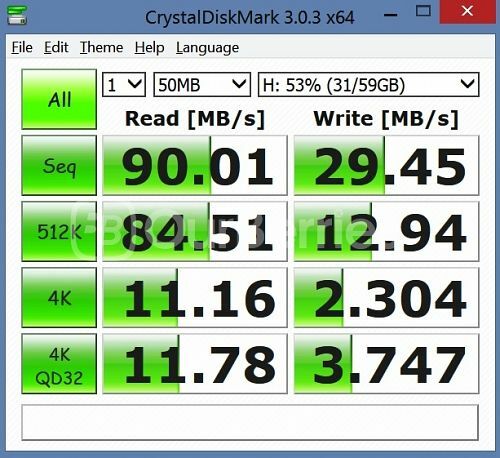 The performance is close to that of another high-end Samsung microSD card which will be covered at a later date. With a availability price of $39, we are very convinced of this value, if it is ever available. However, these cards usually come with very limited or else, no warranty, so it will be best to test the cards with H2testW first, the moment you receive it.